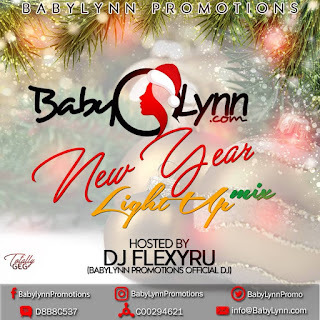 Babylynn Promotions a well respected Music promotion brand, known Internationally launches into 2019 with a mash up of various 'Afrobeat cocktail of Artistes' shaking the industry, including upcoming artistes making waves. 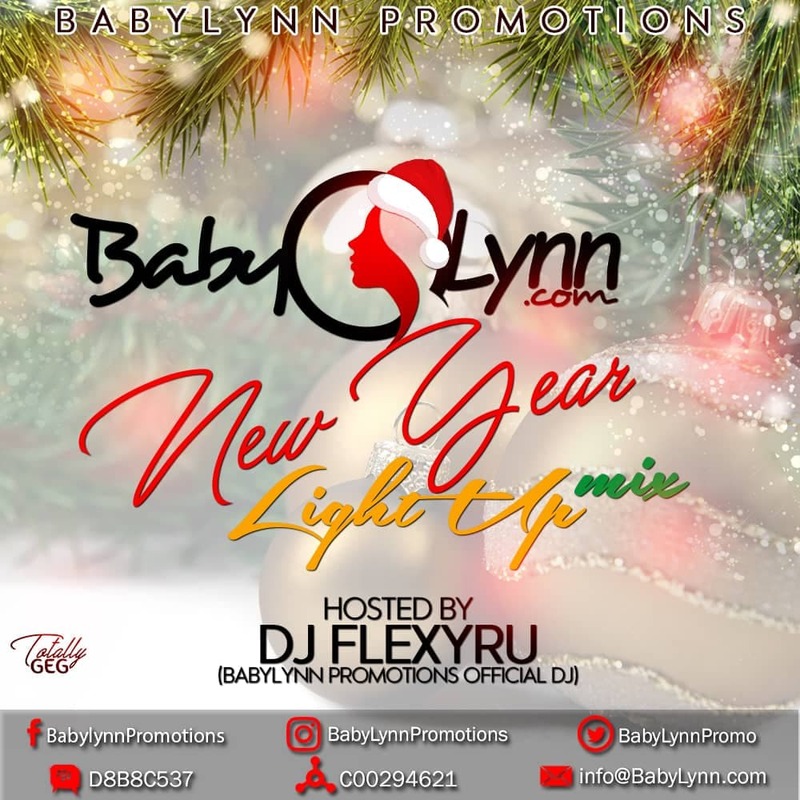 This mix is hosted by Babylynn Promotions Official Dj Flexyru, a full fledged member of the DJs Association of Nigeria Association (DJAN). He put his skills into the full gear on this mix bringing you nonstop Afrobeat and hip hop medley of music Boasting of 33 tracks. Get your dancing shoes on as you will be needing them once you press play.